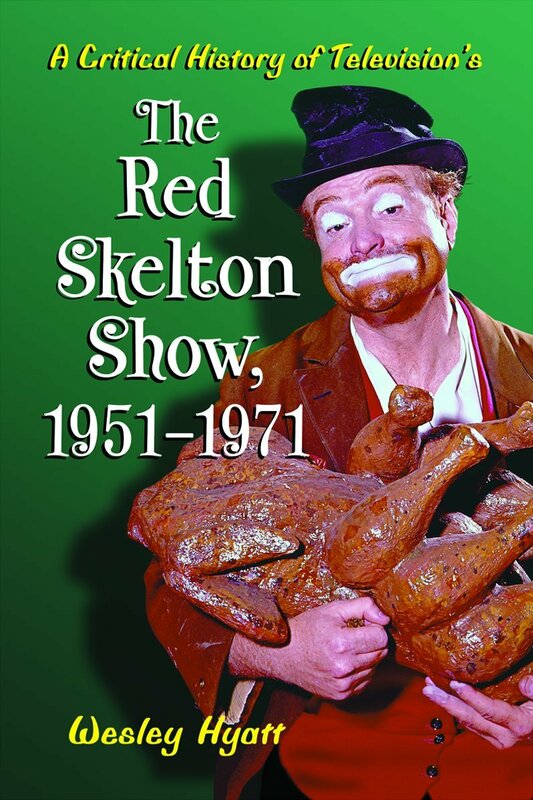 The Red Skelton Show was on the air for 20 years, the longest-running primetime network comedy variety series on television. It was a top 10 series for nine years–an accomplishment surpassed only by Gunsmoke and Home Improvement. The series has a few unimpressive achievements too, such as becoming the first top 10 series to be cancelled by a network. 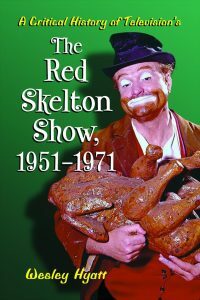 Here is the history of The Red Skelton Show, beginning with its debut in 1951 and its great initial success. It was one of the top five television series that year, and Skelton and his show were nominated for Emmys. The author then details the show’s decline in popularity; its move from CBS to NBC in 1953 and its slow rise back to the top; its glory days of the 1960s, when it became an hour long show and finished at number two for two different years; CBS’s surprise cancellation of the show in 1970 despite its place in the top 10; and the failed last season back with NBC. There are three appendices: Appendix A lists cast and crew credits for the show, Appendix B lists special guests by season, and Appendix C offers information on the post-Red Skelton lives of many of the shows principal players.